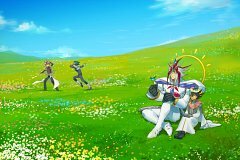 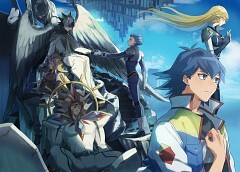 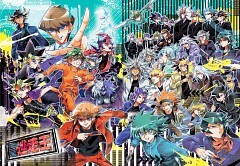 51 anime images in gallery. Tagged under Yu-Gi-Oh! 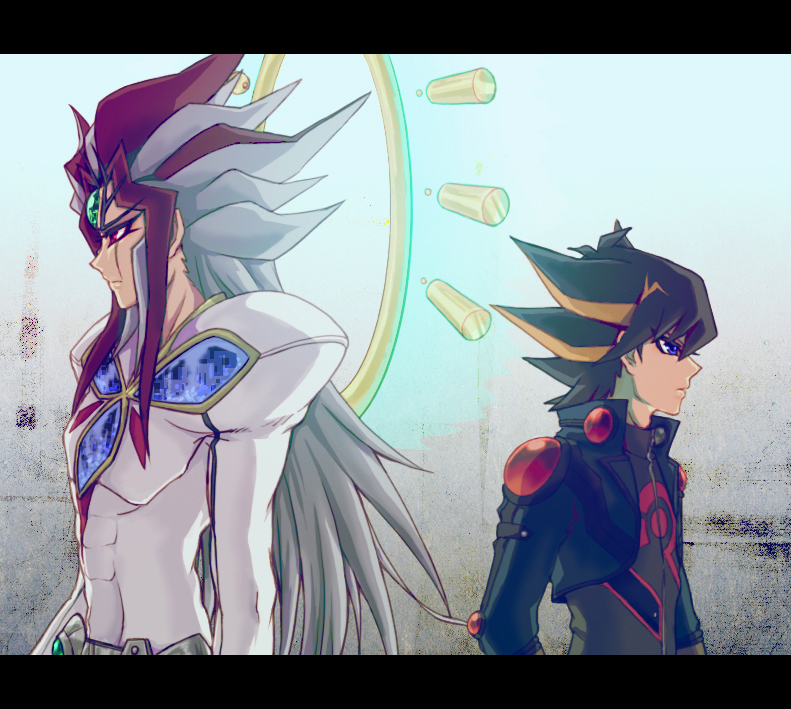 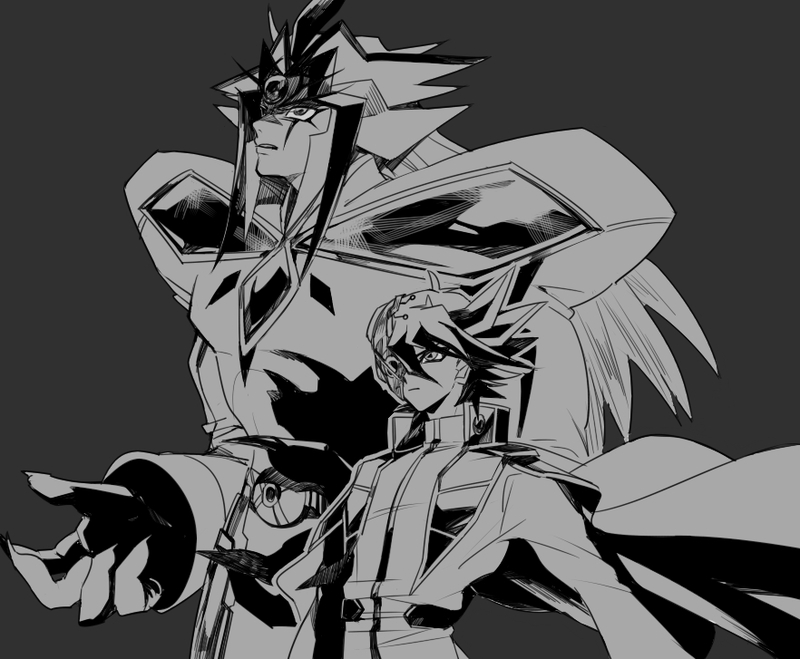 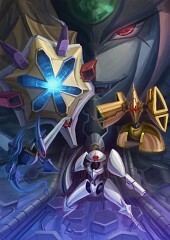 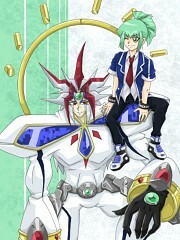 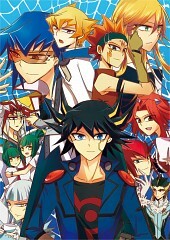 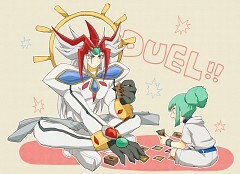 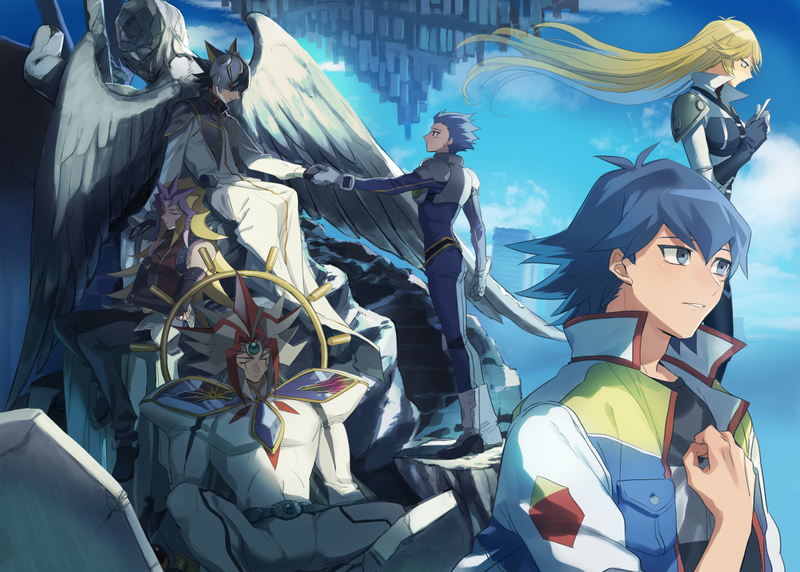 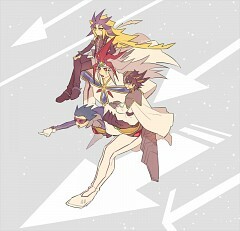 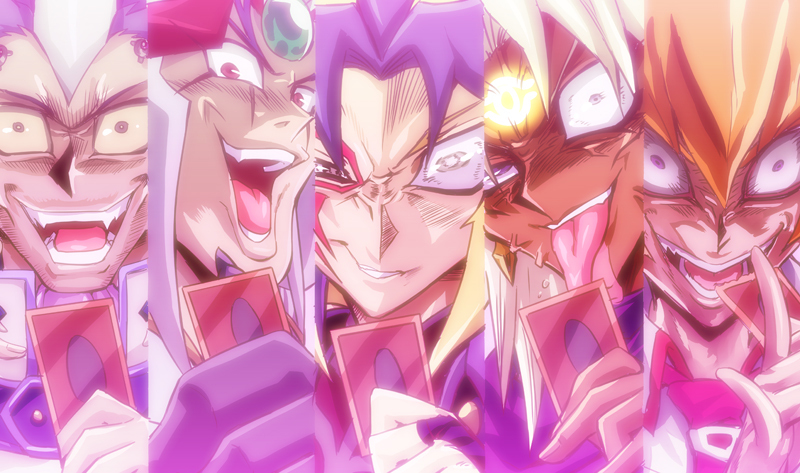 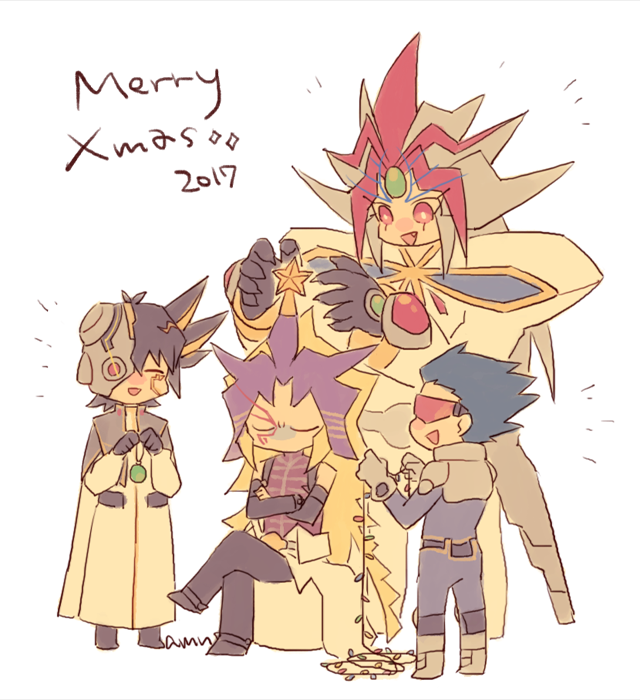 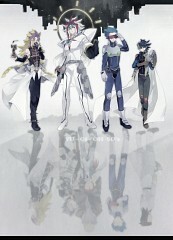 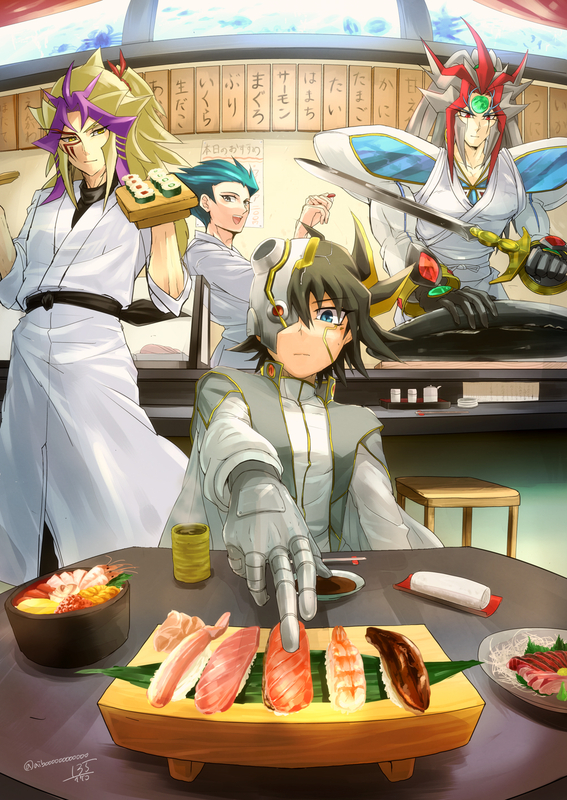 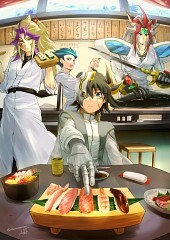 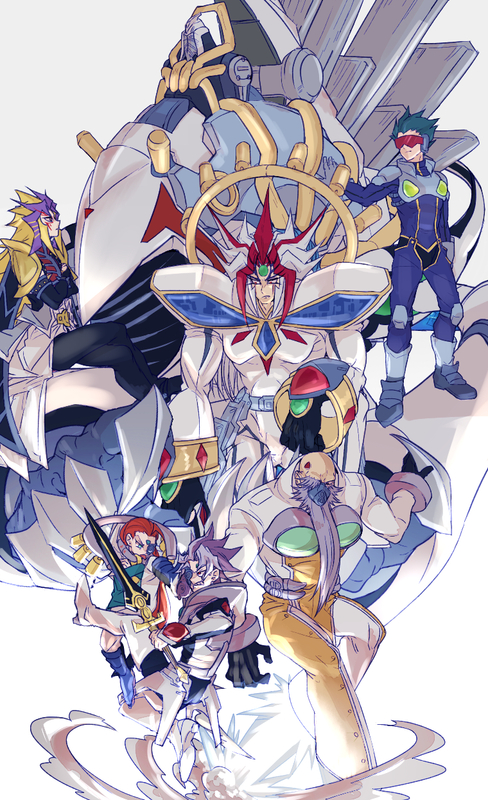 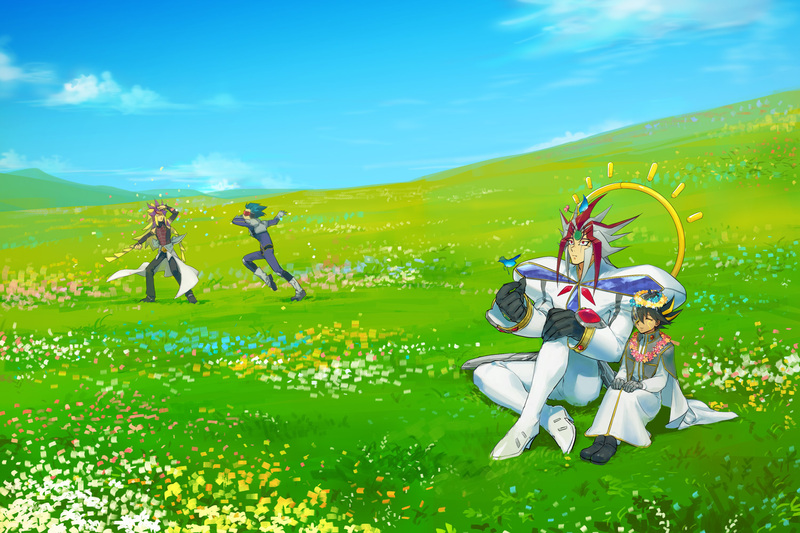 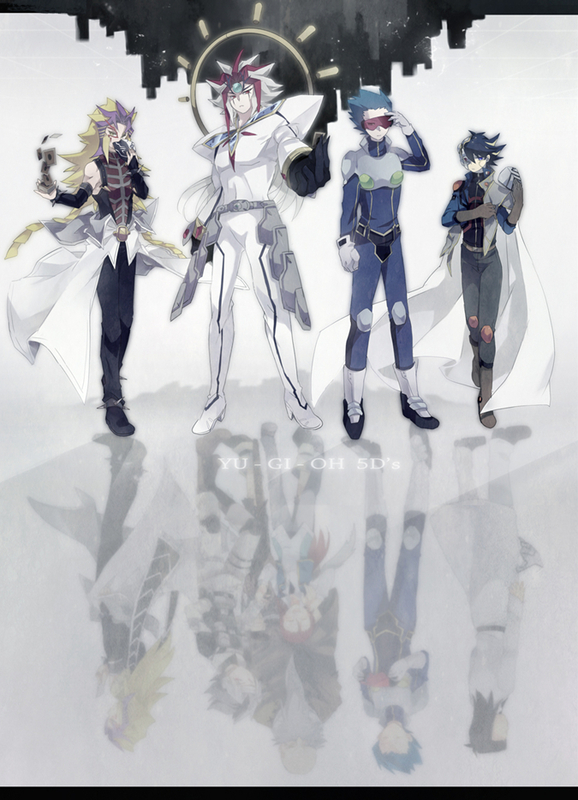 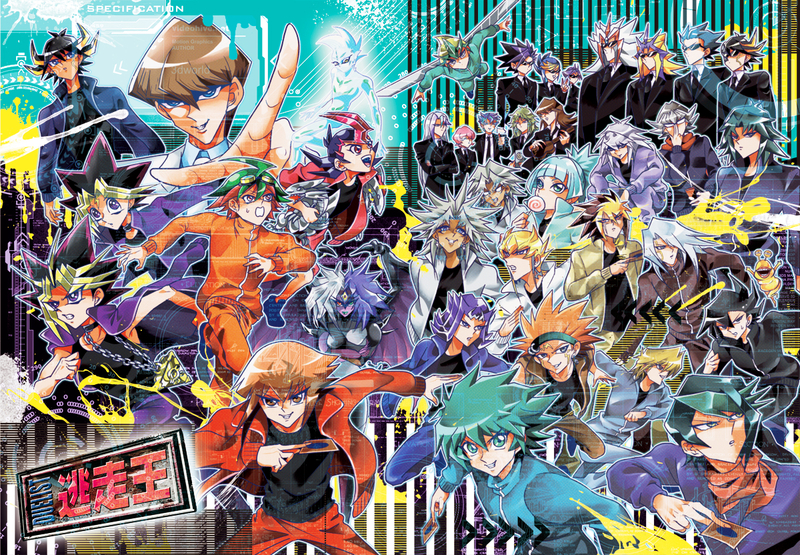 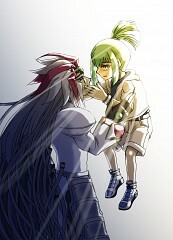 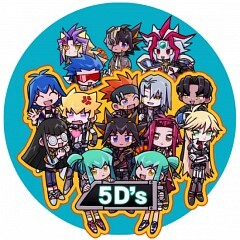 5D's, Lucciano, Placido and Jose (Yu-Gi-Oh! 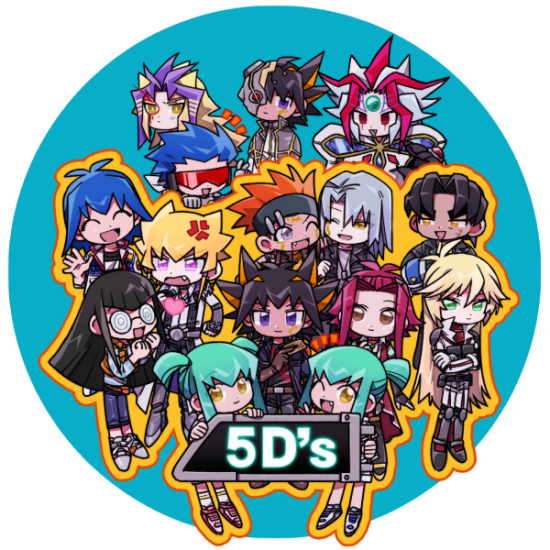 5D's). 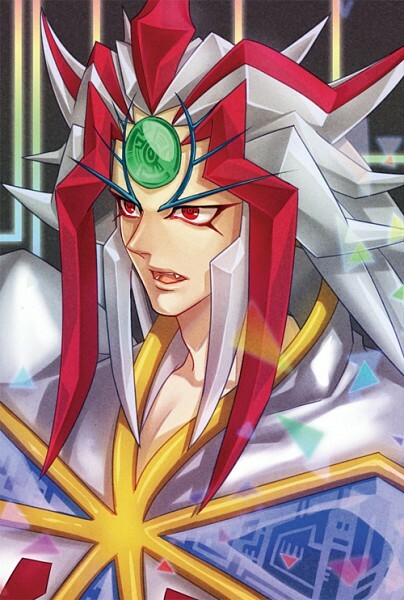 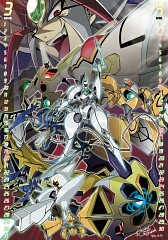 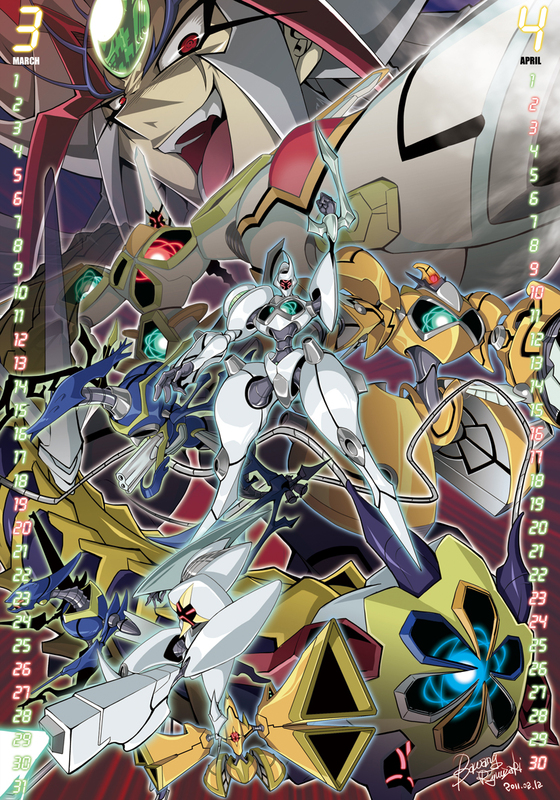 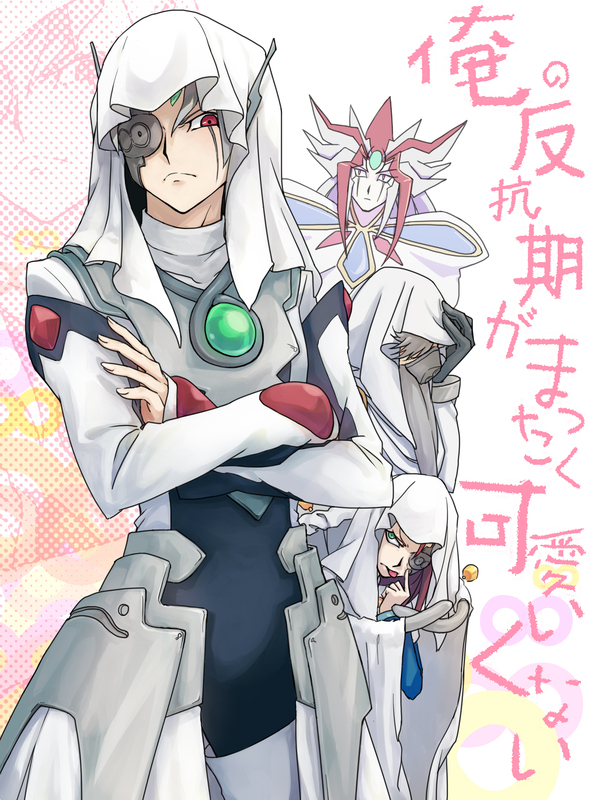 Aporia is the true and combined form of the Three Pure Nobles: Jose, Placido and Lucciano. 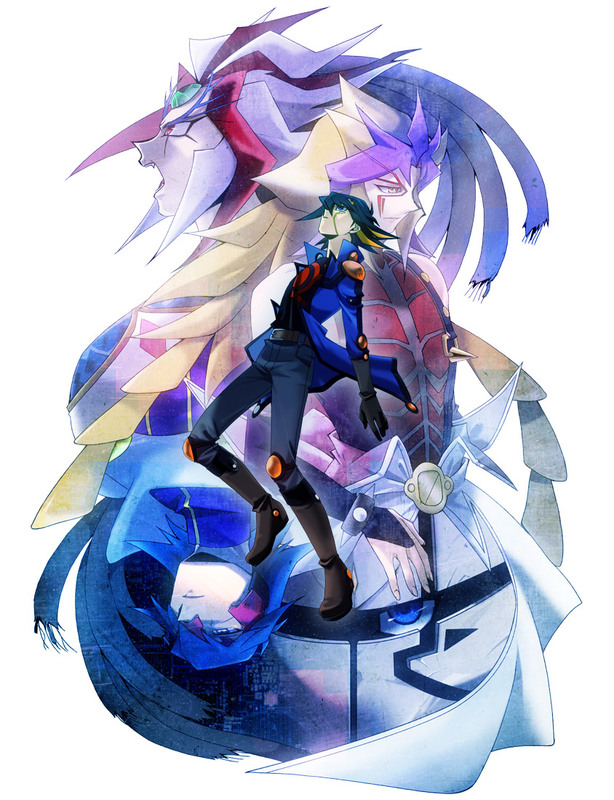 Aporia comes from an apocalyptic future world, which he sees as a failure by humans. 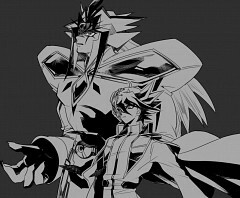 He is determined to change history in order to protect the world and to ensure it will never be destroyed by humanity's errors.